​We celebrate family as the first and most intimate relationships in a child’s life and welcome these families in to our own Conductive Education whanau. 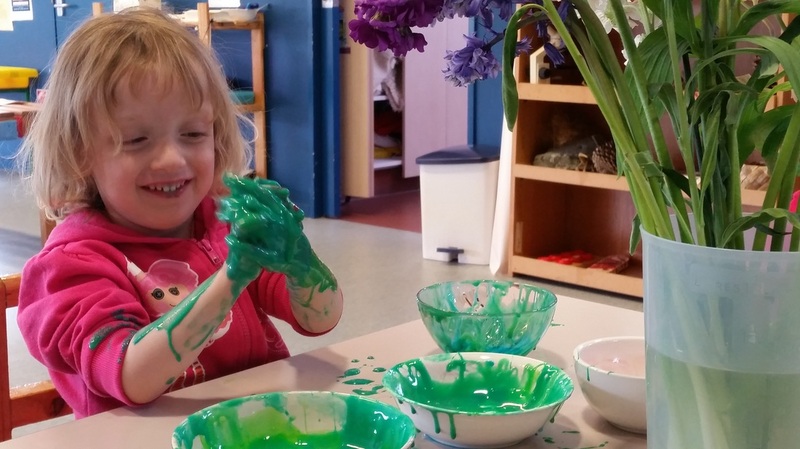 Conductive Education Canterbury provides a platform for families to connect and work together. It’s a place where parents support parents with their own funds of knowledge and experience; sharing their own journeys and experiences with each other. Together we strive to bring about the most successful outcomes for the child and their families. ​We strive to foster independence within and beyond a family focused environment that promotes active exploration and joyful participation. For our children, we are consistently seeking opportunities for learning and for involvement in a full and satisfying life. We have a strong commitment to ensuring our children play a full part in the wider world. ​We are committed to breaking down barriers and supporting positive experiences for all; actively progressing inclusiveness and independence in the world through engagement, success and providing equitable opportunities. We believe that Conductive Education offers children and their families the best opportunities to achieve their personal goals and reach their greatest potential. ​This community deserves the best in staff, teaching and learning, operational systems, advocacy and contribution to the world. For this reason we are consistently striving for the highest standards, outcomes and opportunities for the children, families, community and the service. 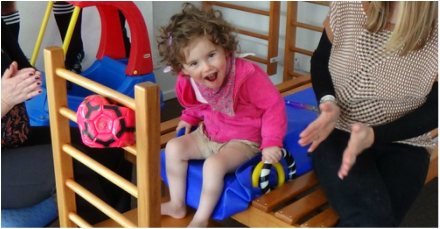 We are committed to championing the Conductive Education philosophy both at the centre and throughout New Zealand/Aotearoa.